Did a loved one pass away owning accounts, investments or assets in the US? 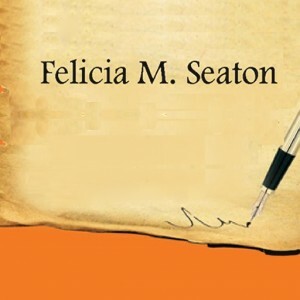 Felicia Seaton will help you understand the system and complete the paperwork. Or: Are you a U.S. citizen? Do you own any US assets - real estate, investments, bank accounts? Then you need to reduce your exposure to U.S. taxes. Yes! You may owe U.S. taxes. Let's talk. Need a U.S. Will? Concerned about not having filed taxes? Help is at hand. U.S. licensed attorney also registered in Israel to practice foreign law. Will help you navigate the U.S. government's attempts to tax your wealth.